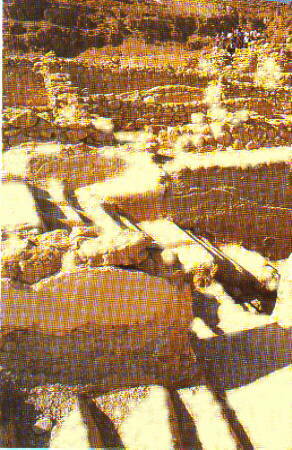 Qumran is located 40 kms southeast of Jerusalem. Qumran is near the Dead Sea. Archaeologists found the scrolls in 1947 and much research has been done on the scrolls since then. The scrolls consist of every book of the Hebrew Bible (except Esther). In addition there are a number of additional documents from the Qumran community. 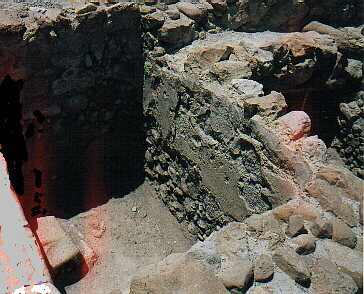 The photos show the excavations at the site.